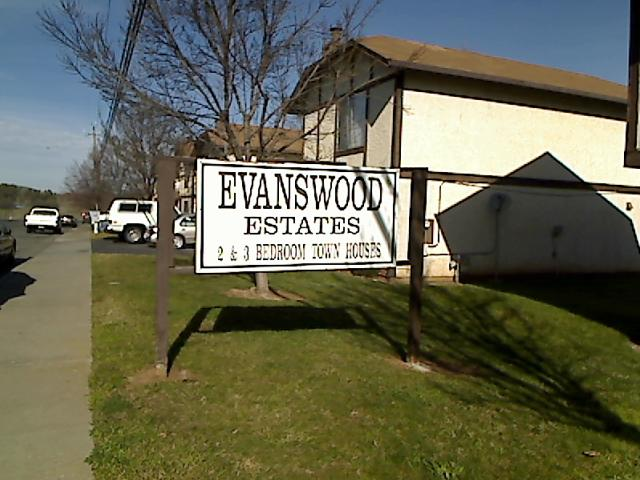 Evanswood Apartments is a complex located in Oroville, CA at 1-27 Evanswood Circle and 360-368 Table Mountain Blvd. The complex was built in 1984. Office Hours: M-F 6pm-8pm and By Appt. Evanswood Estates offers spacious town homes in a professionally landscaped residential area.